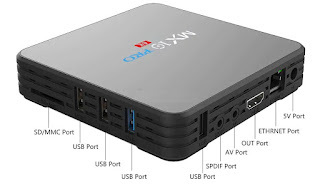 Support for MTK SoC mobile devices focus on LENOVO and any models that is MTK powered. BEST VIEWED ON Win PC. MX10 Pro TV box equipped with an RK 3328 CPU quad-core SoC produced by Rockchip, is able to play all the video files, including 4K smoothly. The smart MX10 PRO TV Box runs under the operating system Android. The manufacturer installs the latest version, namely Android 8.1 Nougat. This gives us an intuitive interface and the ability to produce the same actions that are used to on your smartphone or tablet. 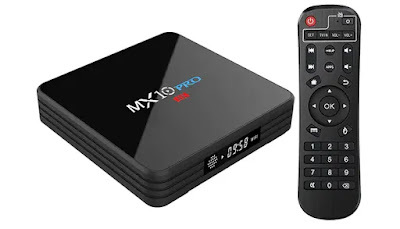 MX10 PRO TV Box comes with 4GB DDR3 RAM, this is enough for daily work, viewing the video in high quality, surfing the net and entertainment. With 32GB eMMC flash memory. Tested using 16000Mb test file size. Smaller file sizes should expect 130Mb or higher during write. 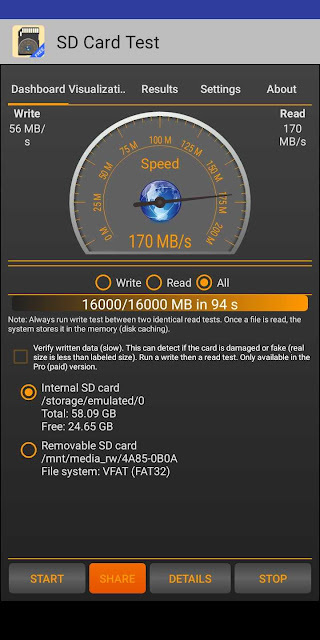 The 80Mb perfomance is on the total size of 16000Mb file size it progressively slows as the file reaches the maximum size. Regret buying Hom Tom phones. First if they released the phone on Nougat it will be stuck on Nougat with no hope of upgrade to Oreo or anything else upgrade or downgrade. Second the non removable batteries immediately after buying you are advised to buy a spare replacement battery immediately. Dont belief the reported battery life you should discount at least 40% from their official figures. The battery capacity reported is suspect to be st best 80% of its capacity. Avoid Hom Tom, Leago, and other China budget brand which try to con you with their impressive on paper performance data! I bought HT70 because it is based on MTK SoC and I totally avoid anything else especially Qualcomm, Huawei Kirin, or Exynos. That is my opinion. A word of advice - dont rush into buying a Chinese phone based on their battery capacity e.g Ulephone Power 5 - 13000mAh battery capacity. Wait for a tear down review from techno savvy users. Because there are models that listed their humungous battery capacity but when actual measurement was done it shows it is hardly even 55% of the listed capacity. Most budget priced phones with "dual main camera" usually the 2nd twin lens is only a sensor and make sure the camera when specified as auto focus is actually mechanical focus and not software focus. 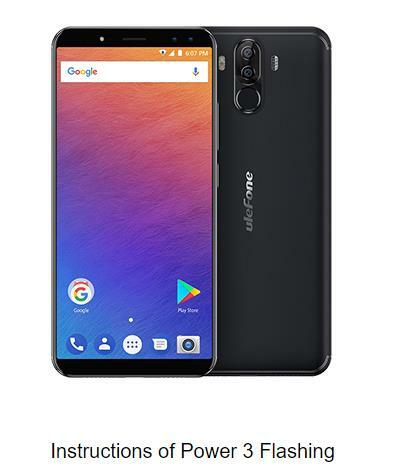 The pioneer in Dual Camera technology for mobile devices is Corephotonics located in occupied Palestine (Israel).As this technology trend advances the many Mobile phones OEM like Sony, Samsung, Apple, LG, Oppo, ets embraced this technology as their leading edge advantage over their competitor. 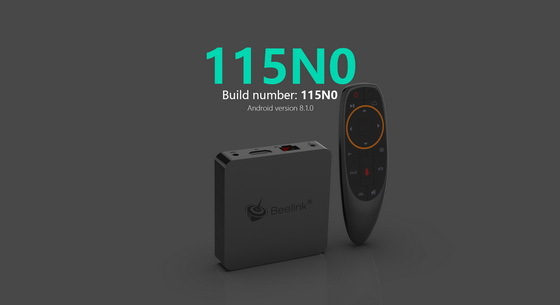 But there is much confusion as to the design and implementation by each OEM. 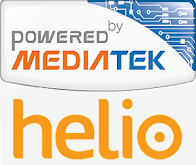 It is a evolution as the various OEM each have their own objective to their implementation. Some for combined higher resolution, some for separate wide angle and portrait lens, some for 3D effect, for night vision etc. the wish list goes on and on. Some are even implementing 4 camera lenses! If you subscribe to this site, I WILL NOT e-mail you for marketing, spam, send adverts. The e-mail is automatically sent to you by "FeedBurner" bots only for the post I updated. I do not have the time to sell or solicit business to my readers on any of my social websites. I DO NOT store your e-mails address. If you get unsolicited e-mails after you subscribe to the blog it probably mean the "FeedBurner" service has stored your e-mail and make your info available to 3rd parties. My assurance to you that I will not send you unsolicited e-mails. Not Copyrighted - All Materials are Public Domain materials belong to their respective publisher. Awesome Inc. theme. Theme images by francisblack. Powered by Blogger.